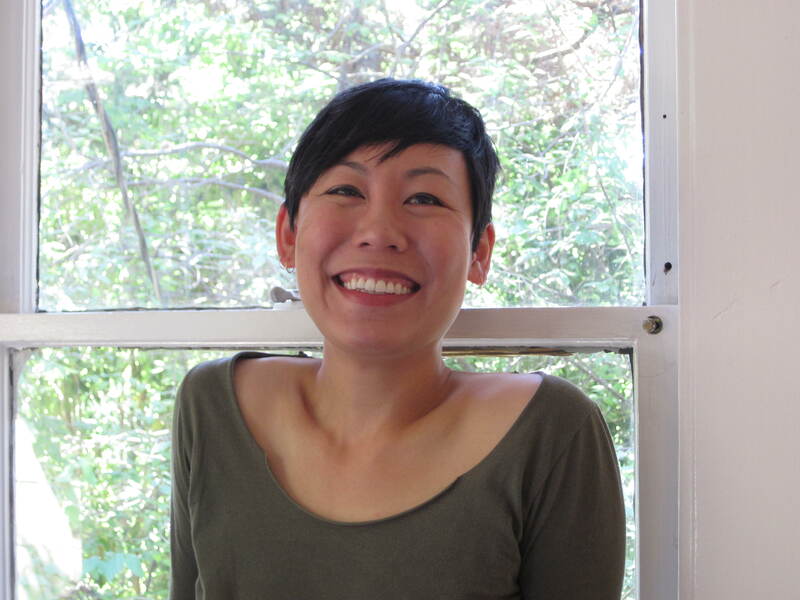 NANCY AU‘s stories have appeared in Midnight Breakfast, Foglifter, Liminal Stories, SmokeLong Quarterly, Journal of Compressed Creative Arts, Necessary Fiction, Fiction Southeast, Word Riot, Identity Theory, among others. She was awarded the Spring Creek Project collaborative residency (Oregon State University), which is dedicated to writers inspired by nature and science. She is an MFA candidate at San Francisco State University where she taught creative writing. She teaches creative writing at California State University Stanislaus.